Cop Rock Forever! | Dedicated to the memory of the finest gritty police drama musical, Cop Rock. Dedicated to the memory of the finest gritty police drama musical, Cop Rock. Now available, Cop Rock on DVD!!! 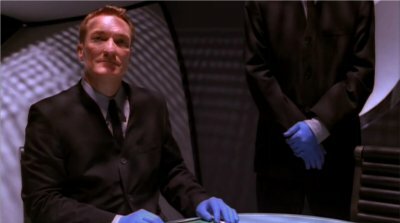 Can a Netflix reboot be far behind? This site was down for a few days after being hacked. The site has been restored from an old backup and appears to be functioning properly again. As Pete recently pointed out, there’s a lot more Cop Rock on youtube these days than there used to be. Unfortunately it’s a bit tricky to separate the good from the bad. I checked out a couple of Baby Merchant videos on youtube and they had distorted aspect ratios (Baby Merchant Example 1, Baby Merchant Example 2). 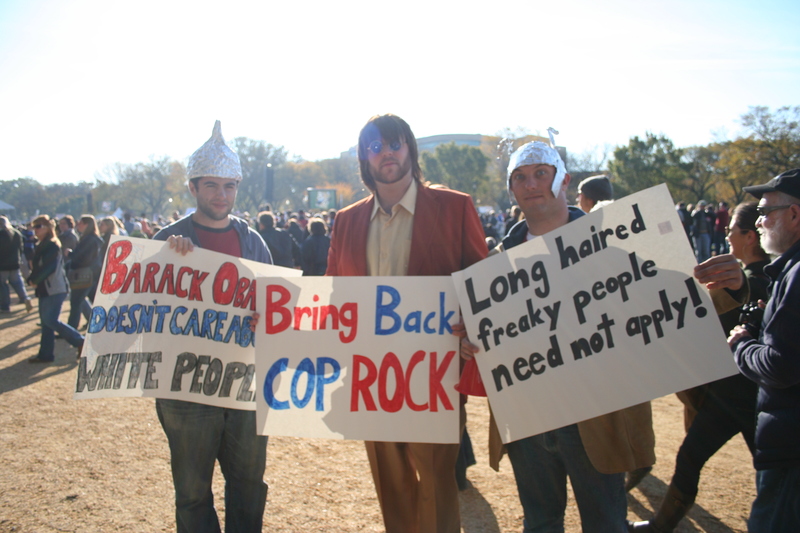 As seen on the liveblog of the Rally To Restore Sanity. Nothing here yet (year after year), but maybe we’ll add some interesting stuff soon.